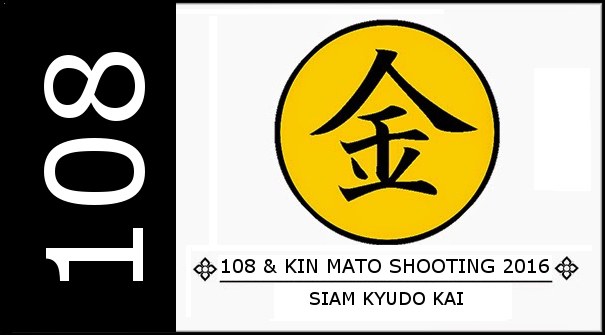 Siam Kyudo Kai: 108 & KIN MATO SHOOTING 2016! 108 & KIN MATO SHOOTING 2016! Time: Start from 09:00 am. Remark: For member who would like to join 108, please attend at 9:00 am. and it is a recommend to bring food and drink for lunch.